The year 1929 brought one more name change to the history of Waco. Although doing business previously as the Advance Aircraft Company, the name Waco was synonymous with the aircraft they were building. In June 1929, Clayton Brukner had the name of the company formally changed to Waco Aircraft Company. No longer would there be any confusion who was building the most popular aircraft in the United States. Following the stock market crash of October 1929, many companies simply folded. 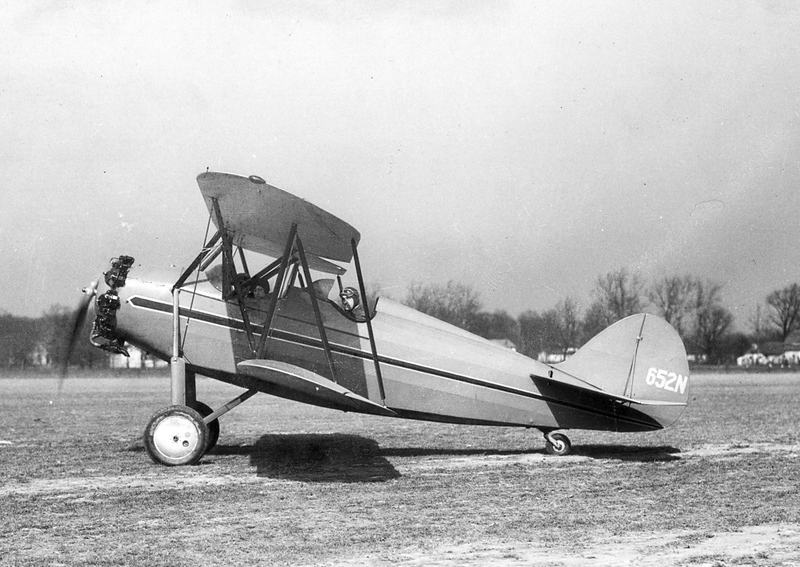 Waco Aircraft Company instead had on the drawing board a new airplane, the Waco Model F (RNF, KNF, INF, MNF). Arriving in 1930, this new design was used to replace the aging OX-5 powered ships with a new “Sportsman” class airplane offered with four different engines of various horsepower ranging from 100-125 h.p. Sales went so well they decided to continue this model through 1931. Another craze was sweeping the country and that was gliding. Waco designed a single-place Primary glider known as the Waco NAZ. The Model NAZ sold for under $1000 and could be purchased as basically a kit that you assembled yourself. 1931 saw the very first cabin-model Waco, the Model QDC. This was a four-place cabin biplane powered by a 165 h.p. Continental A-70. Performance was good and the airplane soon was being sold in good numbers. 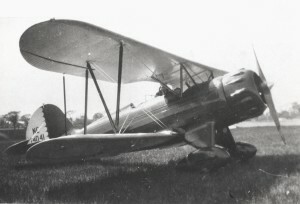 Waco also updated the first F-series with a new version known as the F-2, featuring a larger engine ( Continental 165 h.p. or 170 h.p. Jacobs), redesigned landing gear, metal ailerons, and some minor changes to structure in both the wings and fuselage. The years 1932 – 1934 saw a continuation of the F-series with the UBF-2/PBF-2, the UMF-3/YMF-3, and finally the CPF, and UMF-5/YMF-5. 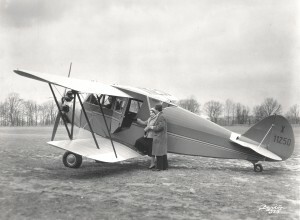 A new side-by-side open cockpit model was introduced in 1932 with the IBA, RBA, PBA and UBA. The cabin series advanced in terms or streamlining, lengthening and widening the fuselage, and more horsepower. 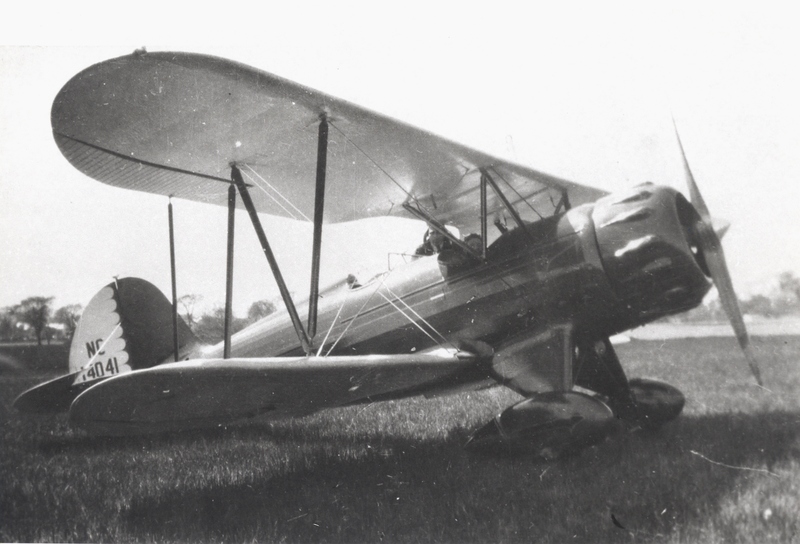 The first military models sold to the U. S. Navy, the XJW-1 (UBF-2) were sold in 1934 for use as parasite fighters to be carried aloft in the rigid airships U.S.S. Akron and Macon. An export military fighter version came to fruition with the Waco D models (S3HD-A, WHD) in hopes the foreign market would expand even further. 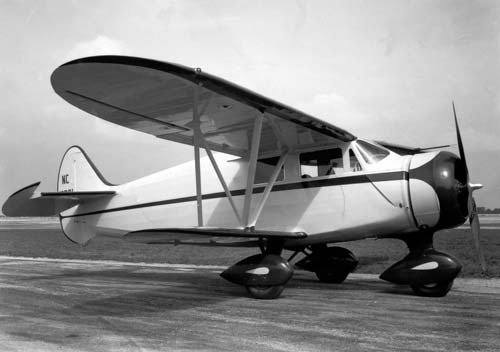 In 1935, the Waco Aircraft Company introduced their new Custom Cabin series with the YOC and CUC. The Custom Cabin was characterized by a longer fuselage, a totally new tail design, new landing gear design and the fact that it was in fact a sesquiplane, meaning the lower wings were one half the square area of the upper wings. This new design was faster then the previous Waco Cabins by a good margin and could carry a larger load. 1937 Waco AVN-7 NC17731, tricycle gear cabin model. Waco shocked the aviation community again in 1937, with the introduction of their new tri-cycle geared Waco AVN-7 Cabin biplane, which developed into the AVN-8/ZVN-8 series. This design brought out the ease of landing, regardless of wind, and was one of the very first manufacturers to successfully sell such an airplane.